The White Oak West Line A Sanitary Sewer Construction Project continues in the 83rd Street & Elm area. The boring contractor completed the bore underneath the creek south of 83rd Street. Next, they will bore the sanitary sewer main underneath 83rd Street and the creek just to the south of the street. Missouri Gas Energy continues to relocate their gas mains in the Gregory Heights subdivision this week. This work is planned to last through the spring. 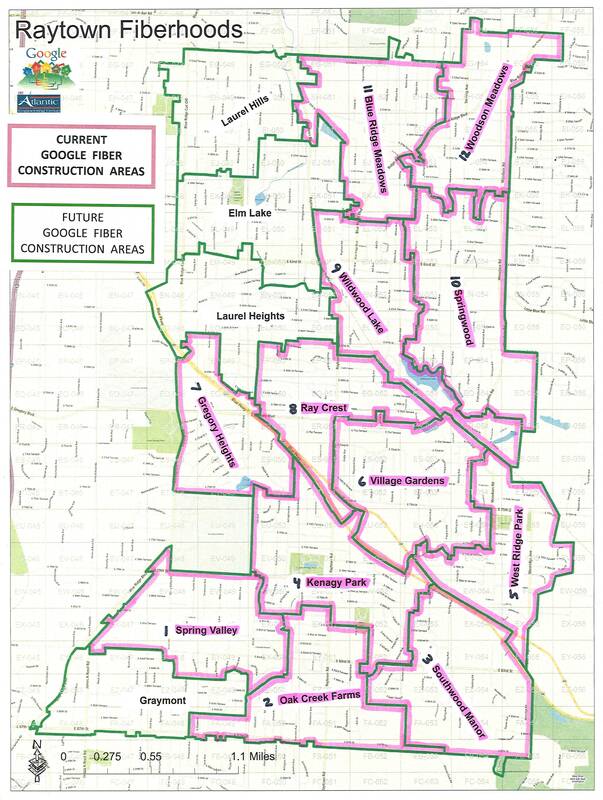 Google Fiber has obtained 132 Right-of-Way permits this past week. Permit requests and Missouri One Call locate requests continue to pour in. The 12 “fiberhoods” highlighted below are planned to be constructed within the next few months. This work will not include connecting homes to their internet and television service; this will come later in the year. 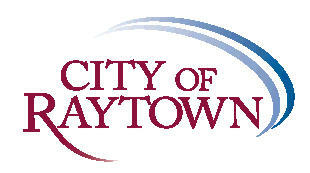 February 03 – Municipal Court – 6:00 p.m.
February 06 – Planning & Zoning – 7:00 p.m.